Have you put away your camera, your passport, and all the necessary clothing for your next trip? It can be quite stressful because you don’t want to forget anything, whether it’s important documents or all the money or credit cards you need to pay for everything. 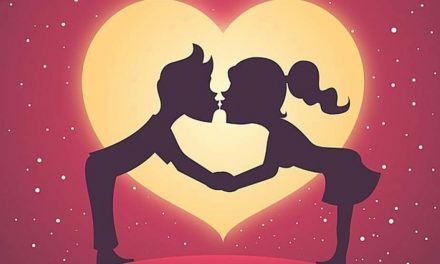 You must also not forget to bring what you need to brush your teeth and keep your mouth clean. 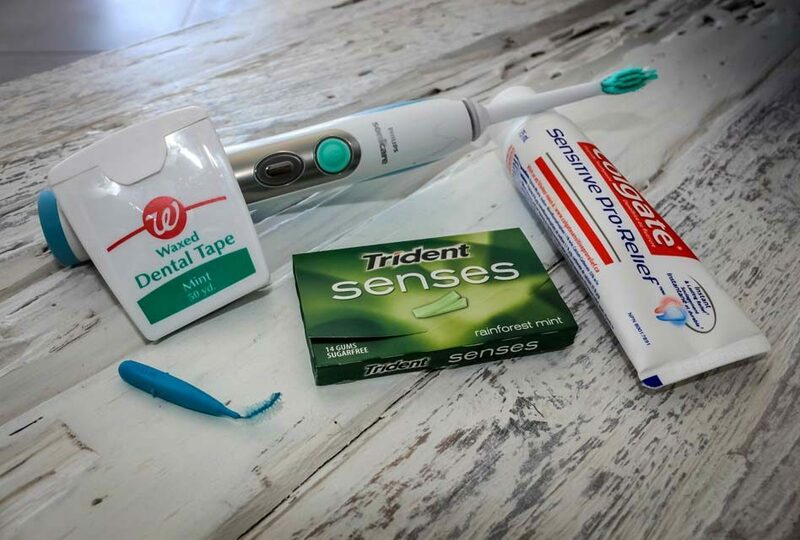 This article makes recommendations on the oral hygiene items to bring with you, creating the perfect kit to keep you smiling throughout your trip! Flossing is as important at home as it is away from home. If your trip lasts a few weeks and if you don’t floss during all that time, you are at risk of developing gum disease and even cavities in between your teeth. That’s why it’s important to always carry dental floss with you when you travel. It can also be handy to remove fibrous foods stuck between your teeth after a meal! 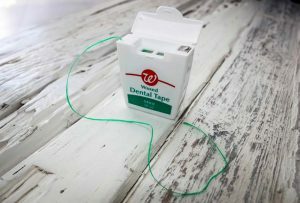 Remember that if the spaces between your teeth are tight, a waxed floss can be easier to use. For centuries, the basic device for oral hygiene has been the toothbrush because it removes most of dental plaque, most of food debris, and its cleaning action is well completed when you floss right after. 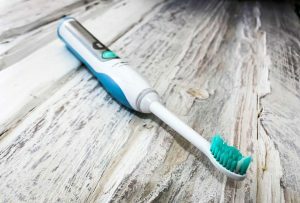 An electric toothbrush can even clean your teeth better, especially if you have braces on, and don’t forget to put the charger in your luggage with the rest of your stuff! 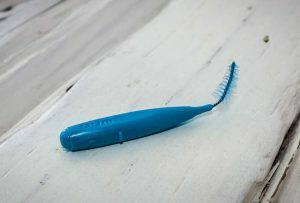 But if you have to buy a new toothbrush during your trip, remember to get a soft or ultra-soft one. You can always buy toothpaste from wherever you are travelling to. Each supermarket of every country should have a variety of toothpastes to choose from. 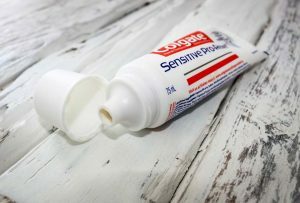 But some travellers have preferences in the toothpaste they like, whether it’s the taste or if they want a tooth sensitivity fighter, and are better off bringing their own. Remember that big tubes of more than 100 ml of toothpaste cannot be kept with you on an airplane; it has to stay in your checked in luggage. Sometimes you eat a snack, or you want to try local food, and you can’t necessarily brush and floss right after. Chewing on sugarless gum for 10 minutes after a meal can stimulate the production of saliva in your mouth, which is a natural cleaner. 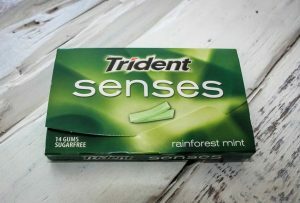 Gum also reduces the acidity of the mouth, making it a less cavity prone environment. It does not replace brushing and flossing of course, but it’s a temporary solution that also makes your breath more fresh! If you have braces on your teeth, or if you have receding gums, it’s a good idea to have an interdental brush with you. Such brushes are small, and are manufactured by several companies like Gum for the Proxabrush. Sometimes even floss or an electric toothbrush doesn’t remove a tiny piece or rice stuck between your tooth and your wire, but in that case an interdental brush can do wonders! Oral Hygiene & Dental Care Information (www.colgate.com). 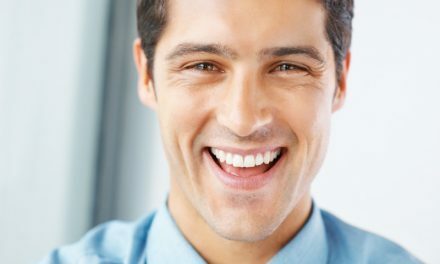 7 travel tips for good oral health (www.besthealthmag.ca).